Since 1995, we are proud to be the culinary resource for the Tampa Bay area. When you visit, you'll find a knowledgeable staff, superior service, and a locally owned and operated business. 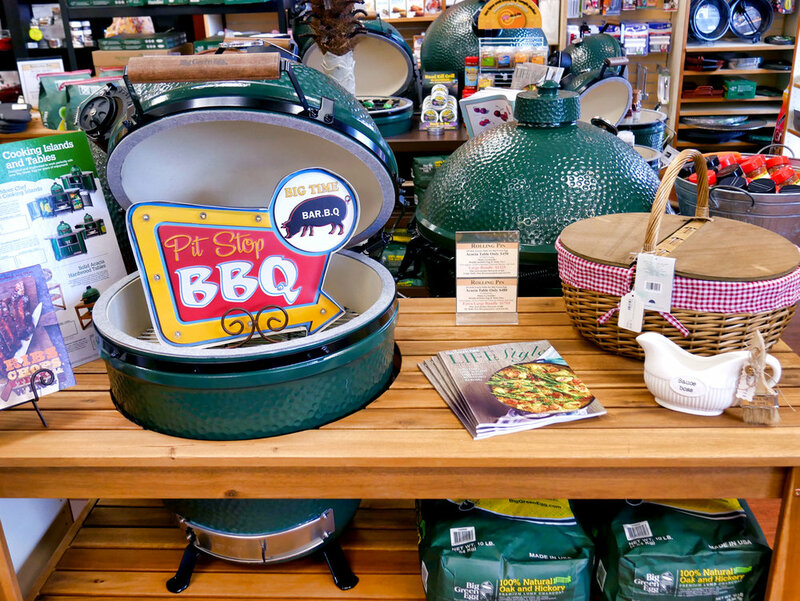 We are proud to be an authorized dealer of the Big Green Egg, and carry a wide selection of EGGcessories. Stop by and browse our extensive collection of classic and unique kitchenware. engage and inspire you in the kitchen.